Also available at all leading stores. 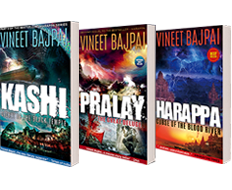 Click here to buy personally autographed books by Vineet Bajpai. He is perhaps India’s most loved English language author. His books are read by teenagers as well as octogenarians with equal zest. 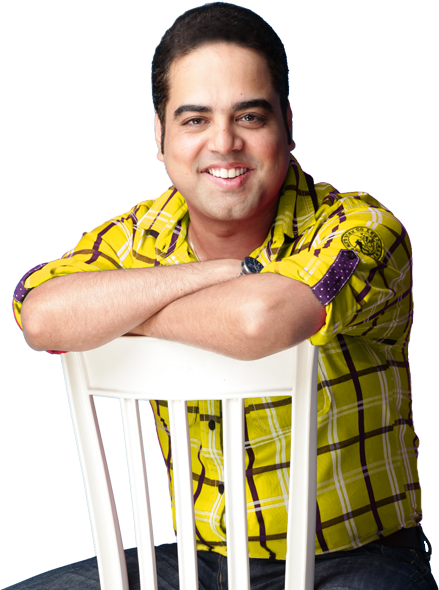 He is a crowd-puller at literature festivals and a permanent feature on bestseller charts. 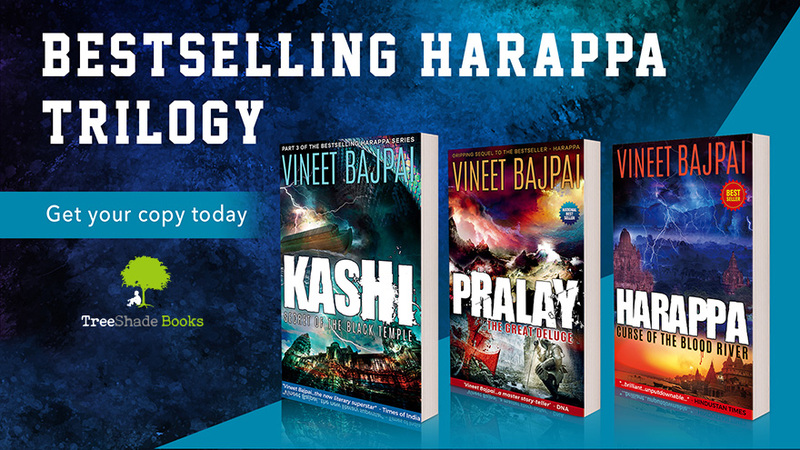 His business books are as admired as his fiction novels find a cult following. He has been listed among the greatest 75 Indian authors of all time. 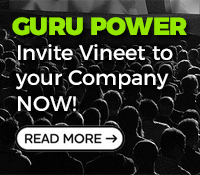 Meet Vineet Bajpai – an award-winning first-generation entrepreneur, a winning corporate CEO, an electrifying public speaker and a celebrity author. A book that will crack the code for you & partner you in your accelerated journey towards spectacular success!! It explores the human aspects of being an entrepreneur – the struggle, the ambition and the perseverance. A must read for every entrepreneur, every business leader and every employee of a small or mid-sized company. Hindi translation of Vineet’s book ‘The Street to the Highway’. © Copyright 2018, Vineet Bajpai. All rights reserved.